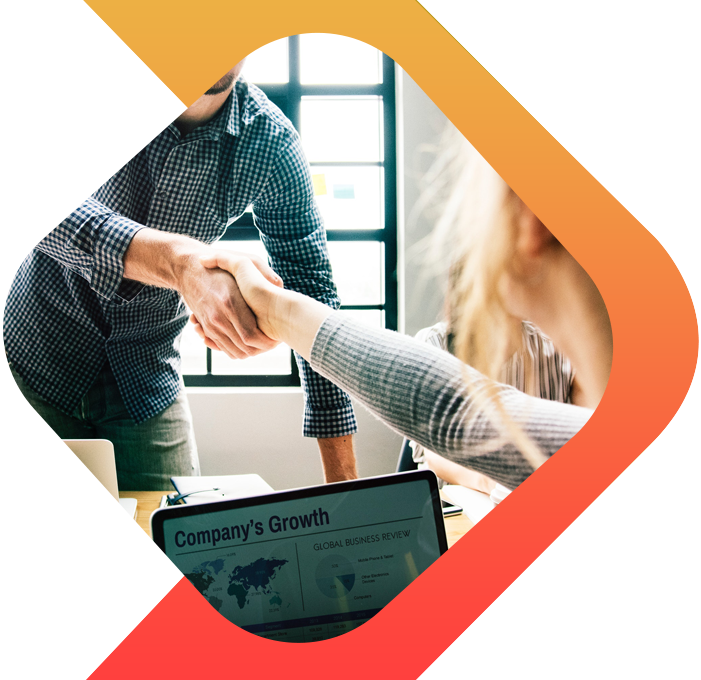 The truegoldCH token is reliable, secure and trustworthy. 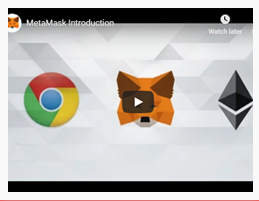 The truegold smart contract is a blockchain utility token based on the ERC20 Ethereum protocol. 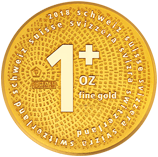 The token is the digital representation of the real world contract its owner signs to purchase a 1+ swiss bullion 1 ounce 999.9/1000 AU coin and its secure storage service in a Swiss vault. Think of it like the token you receive when you check your coat at the theatre. It represents the storage contract you entered into with the concierge. Each token represents the storage agreement for one 1+ swiss bullion 1 ounce 999.9/1000 AU coin. The truegold utility token is sold exclusively through this website. The Agio for minting and storage of the coin is 12%. truegold is stable. 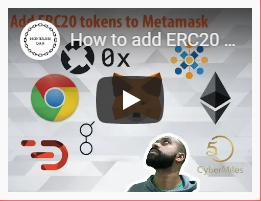 The utility token cannot be manipulated by speculators trying to drive its price up or down erratically. Unlike bitcoin which price can swing hundreds of dollars up and down in a single day, we will always offer tokens to new buyers for 112% of the gold price. And we will always buy your coin for 105% of the gold price, should you decide to sell. Gold itself is a time tested long-term cornerstone of any investment portfolio and has widely regarded as a true hedge against inflation. 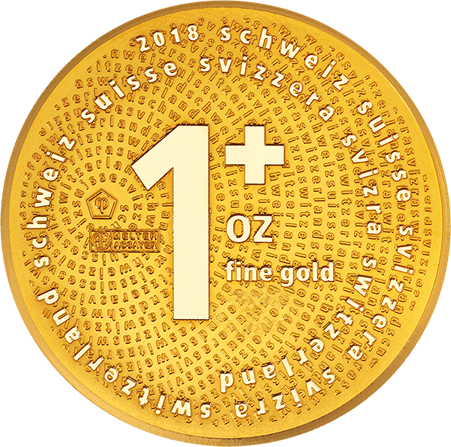 The 1+ swiss bullion coin weighs in at 1 ounce 999.9/1000 AU fineness. 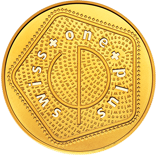 The coin showcases a superb design by renown Swiss artist Roger Pfund. 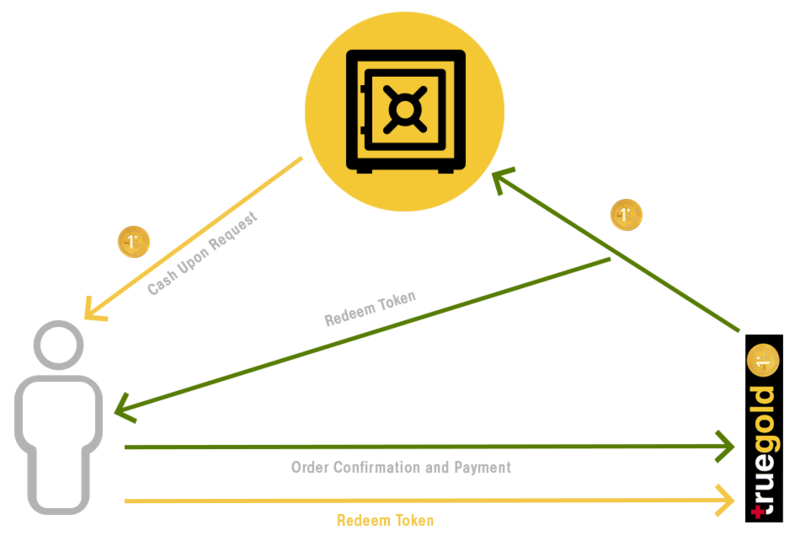 The coin uses micro letter engraving technique that allows for authentication of each coin simply by scanning the engraved and encrypted Aztec code with the CortexScan App to match it with the digital certificate of origin stored in the 1+ database. This security feature is a significant leap forward in the prevention of counterfeiting.